Veteran turnaround specialist Alan Lovell has been drafted in by Carillion to become a non-executive director. Lovell ran Costain during the 1990s when it was teetering on the brink of collapse before joining Jarvis as chief executive in 2004. During this time Lovell earned a reputation for steering contractors through periods of serious financial stress. He will serve on Carillion’s audit, remuneration and business integrity committees. Lovell is the latest high-level board appointment following a boardroom clear-out at Carillion in the wake of its revealing a debt mountain of nearly £1bn in September. He will work with former Wates chief executive Andrew Davies who takes over as Carillion chief executive in April. 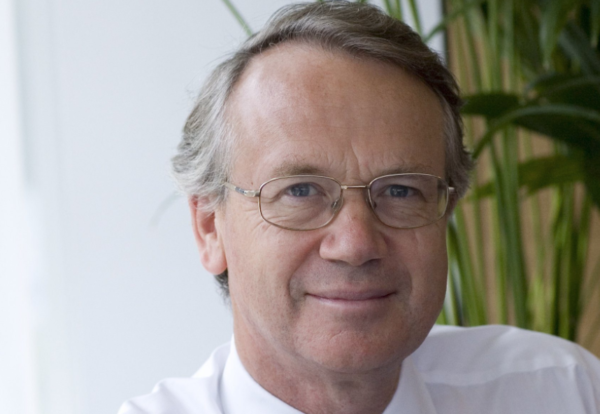 Lovell is currently Chairman of the Consumer Council for Water, Flowgroup and the Association of Lloyd’s Members. Carillion Chairman Philip Green said: “We are very pleased that Alan Lovell has joined the Board. “He has very relevant experience of the challenges currently faced by Carillion and I look forward to his contribution as we move forward with our disposal and cost saving programmes while continuing our discussions with our lenders and other stakeholders to explore further ways of strengthening Carillion’s balance sheet”.